Those who know me best know that I am the queen of organization. I love it. It calms me. It makes my heart sing. But more than that, I love organization that is quick, easy, simple and oh so pretty. 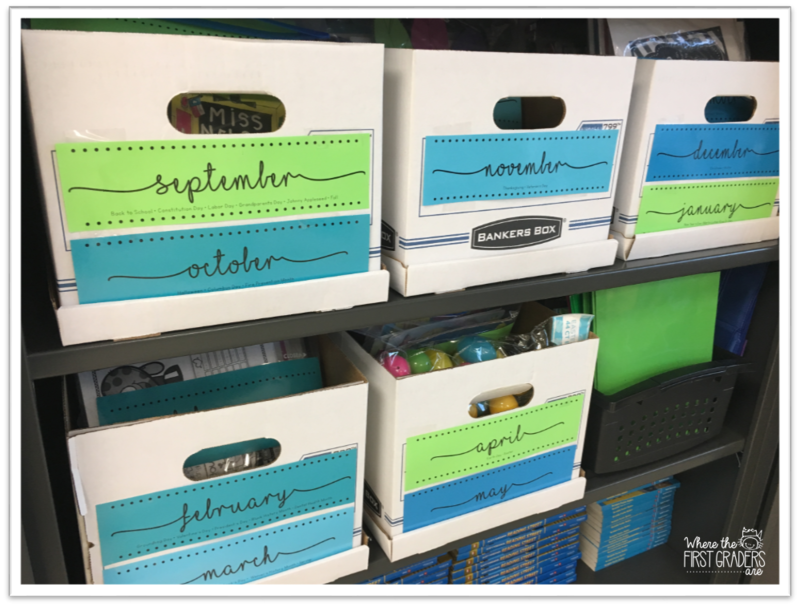 That is why I am offering you my #1 secret to keeping my classroom organized in a way that lets me plan one or two months at a time. My secret? 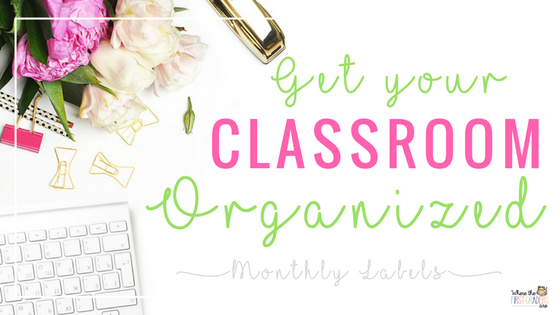 Easy, if you want to plan a month at a time, you have to keep it organized that way!! I keep my all of my books, stations, activities and holiday themed manipulatives in Banker Boxes that I got at Wal-Mart for about $15 for 10 boxes. As you can see, most boxes will hold two months worth of materials. For some reason, my November box is stuffed full! (Must be the paper bag turkey hanging out in there). 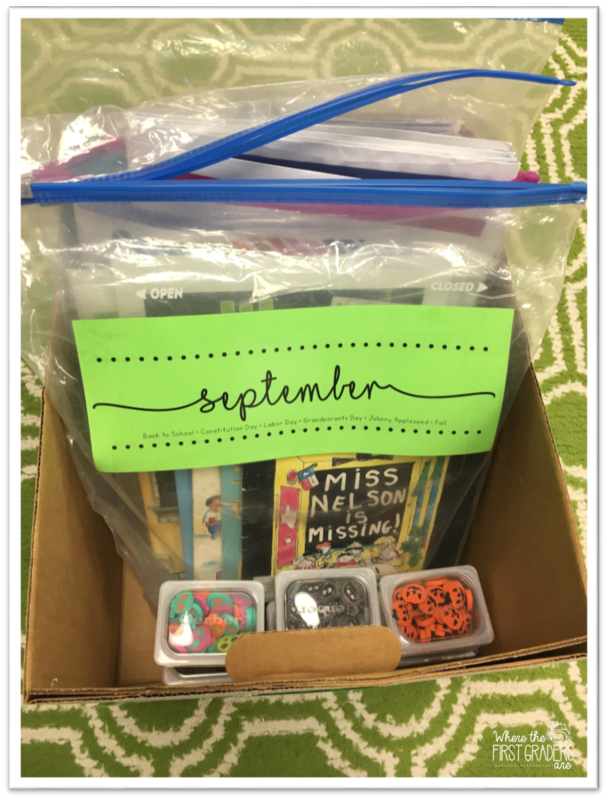 I use the same labels from the outside of the box on my bags of books and stations. 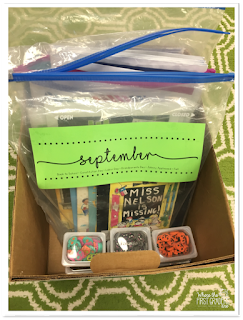 I like to use the XL Ziploc Bags for storing/organizing my books and stations for the month. They are the PERFECT size! 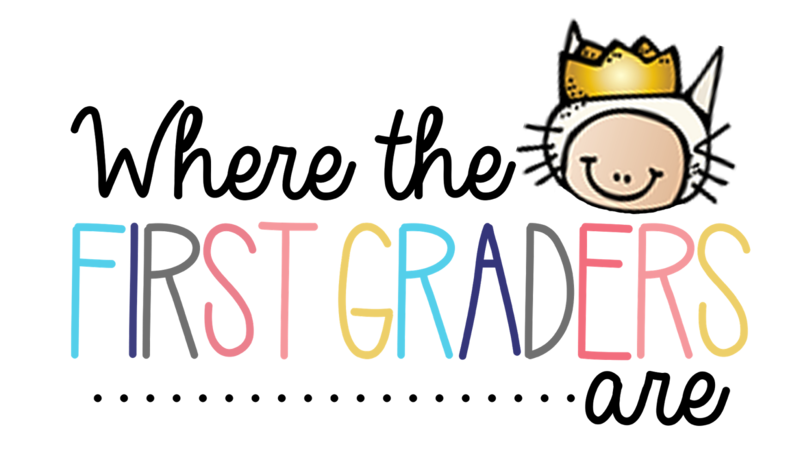 When I made the labels, I made them with a very simple design and white background. I did this so that I could copy on colored paper and color code everything for that month to match each other. In the picture you can also see my October erasers from the Target dollar bin. They are wonderful to use as math manipulatives and I store them in old baby food containers. Okay, so this looks great, right? Now how is this going to help you? Easy. When it comes time to plan, you now have all of your holiday themed read alouds at your fingertips. And you know you always theme your writing projects and activities based on the upcoming holidays... now you have those at your fingertips, too! 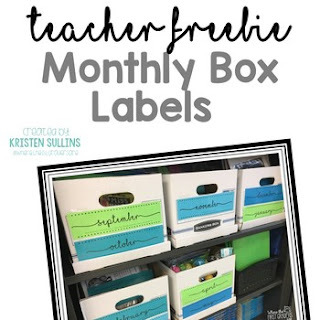 You can also plan out your guided reading and guided math stations for the month and take note of what you might need to make or find to fill in the holes! 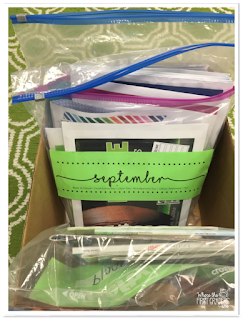 Stay tuned for more great organizational tips throughout the summer!